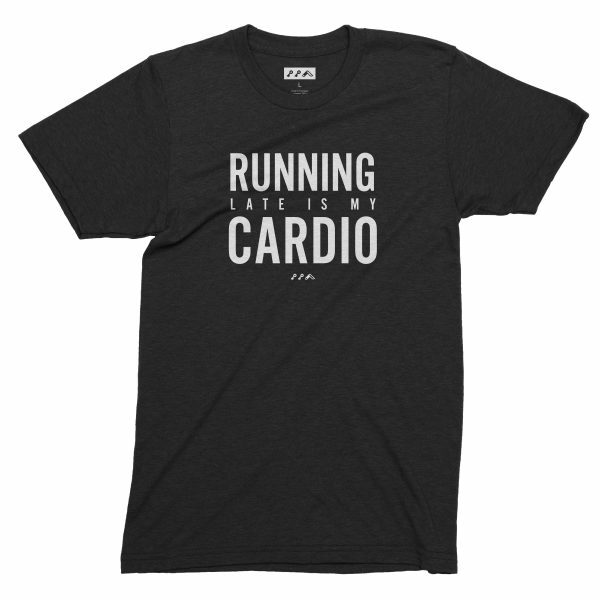 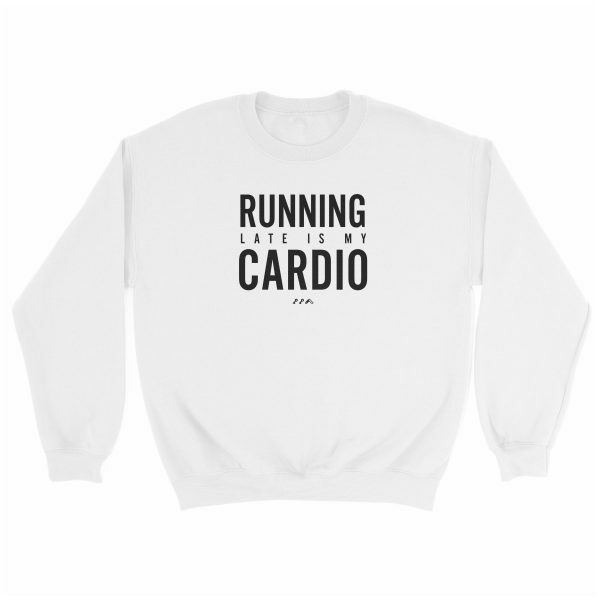 the “RUNNING LATE IS MY CARDIO” funny workout design is direct to garment (dtg) printed on charcoal black and oatmeal tri-blend tanks. 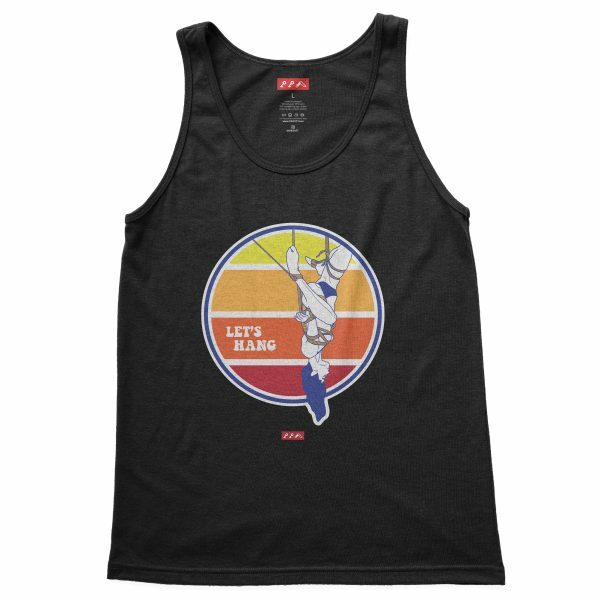 this provides a soft graphic, allowing the tank to maintain an ultra comfortable feel while leaving it with a vintage graphic look. 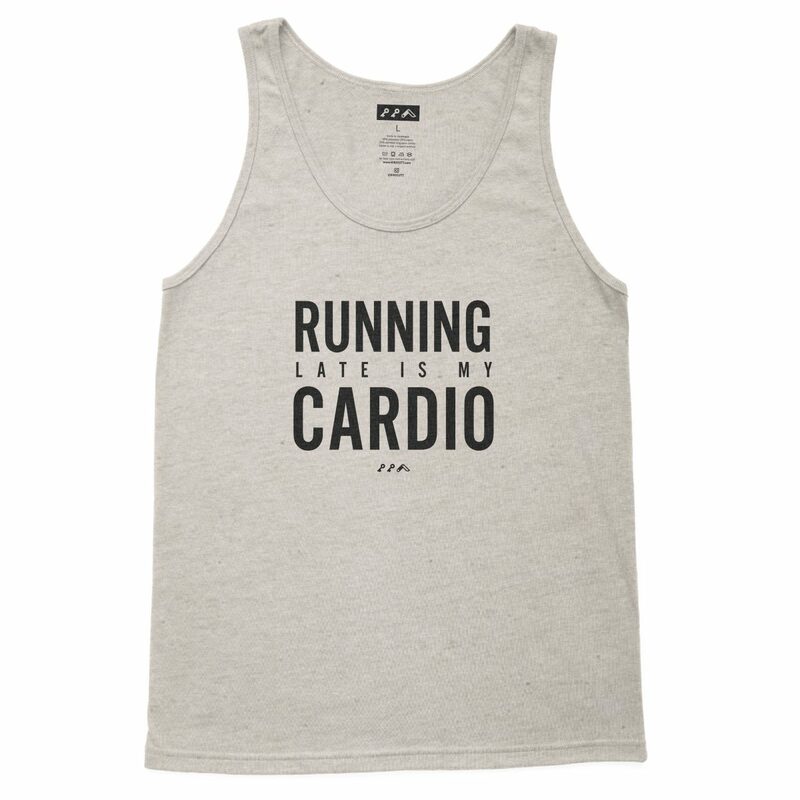 Category: tanktops. 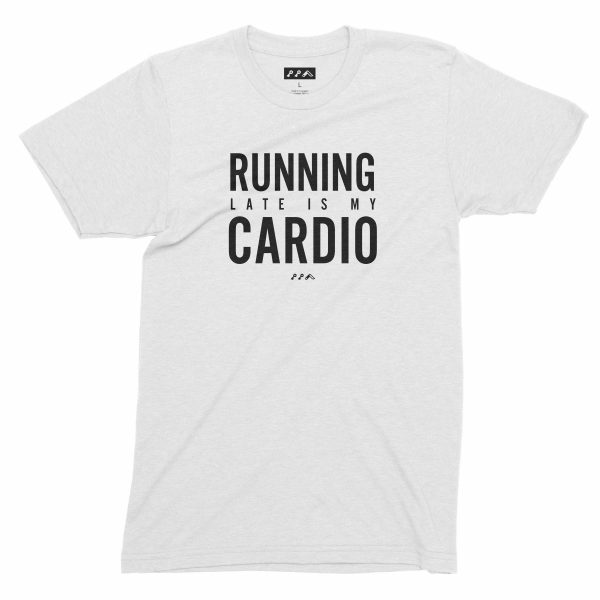 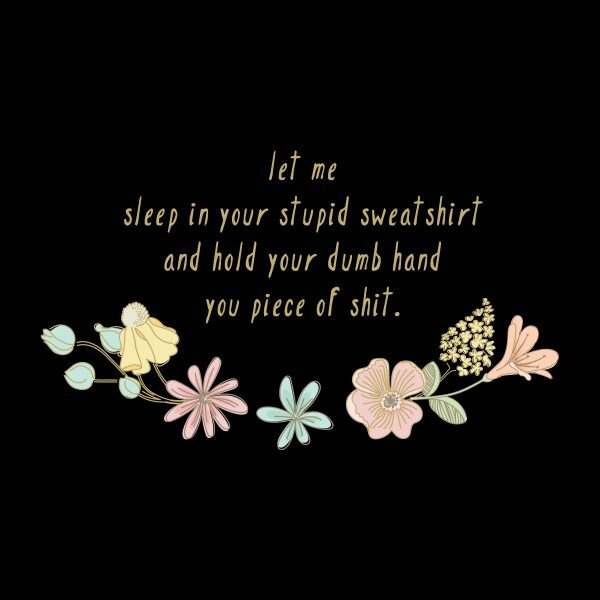 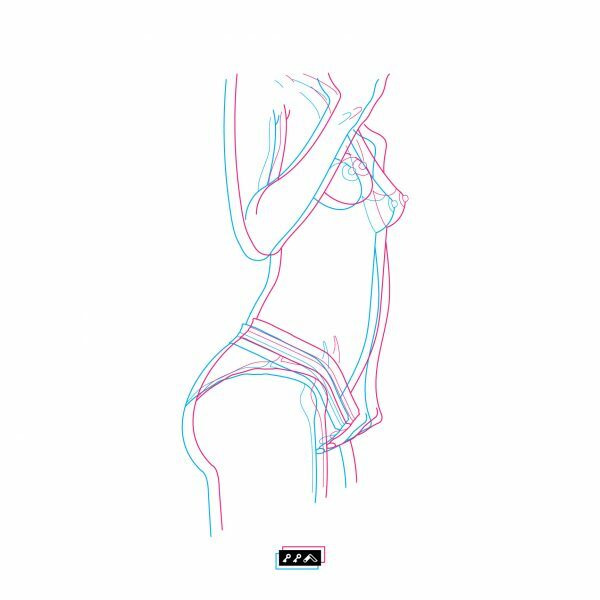 Tags: kikidesigns, running late, tri-blend, words. 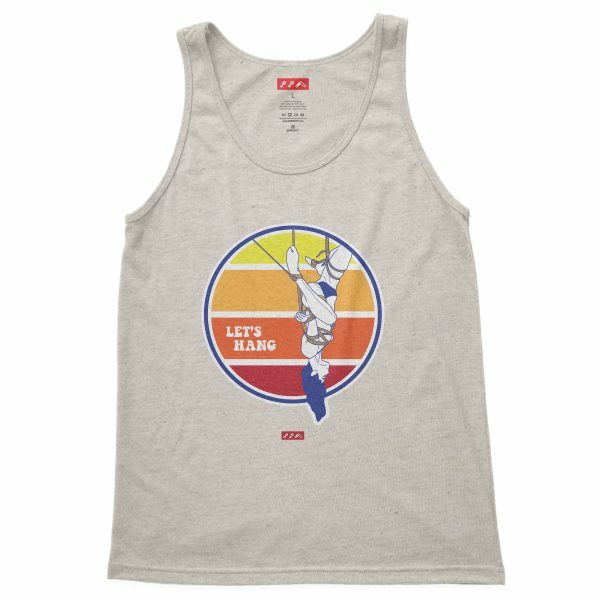 the super duper soft tri-blend gives this tank an ultra comfort feel with a classic vintage look. 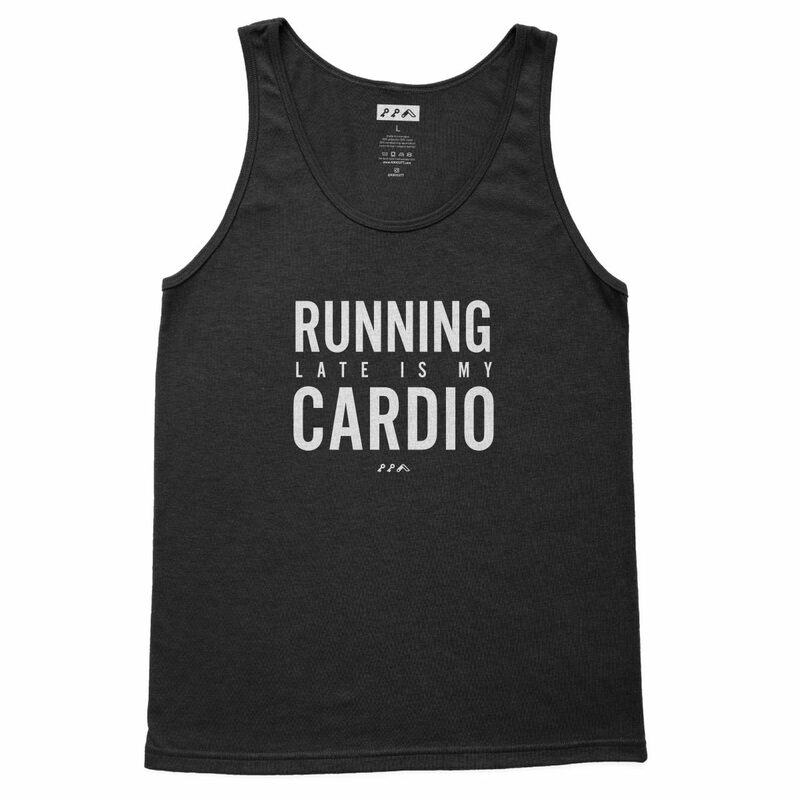 the versatile and great quality jersey tank is perfect for both men and women. 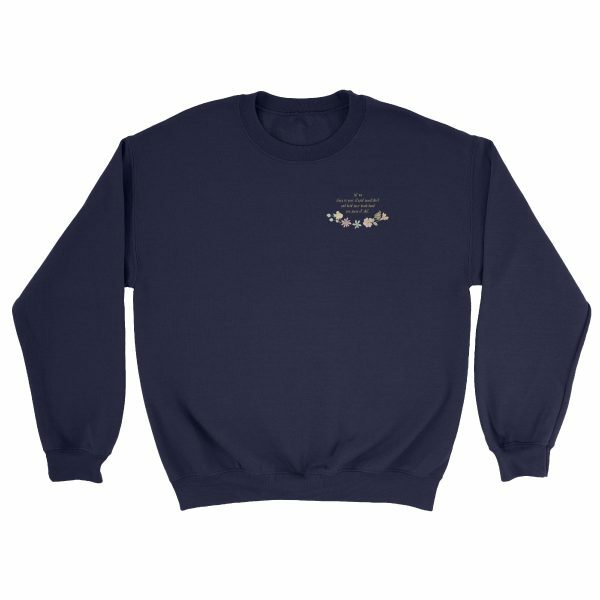 it is side-seamed with a 30 singles thread weight.